Surya Namaskar is referred to as Sun Salutation Surya Namaskar is translated as “eternal salutations to the sun.” In Sanskrit, surya means “sun” and namaskar means “salutations.” The practice of Surya Namaskar awakens the body intelligence to create energy directly from the sun. In the Vedic tradition, the sun is symbolic of consciousness and, therefore, has been worshiped daily in the Indian culture. Our tops are named as Surya Namaskar because wearing these tops makes you feel access the ethereal energy that exists all around us. 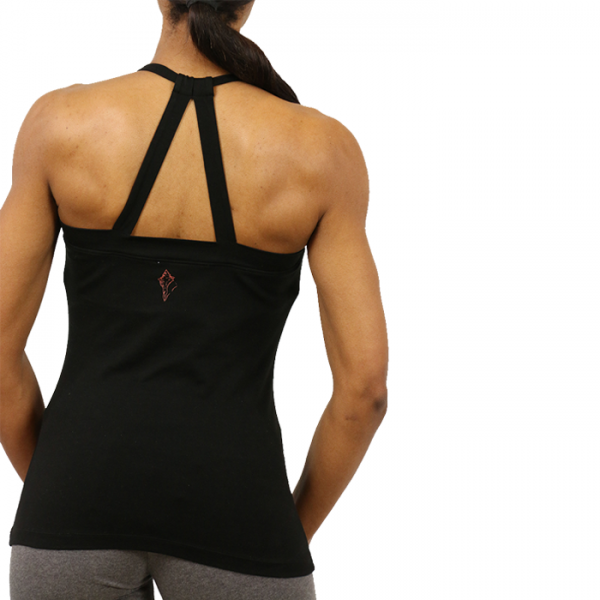 Each top has a unique style, very comfortable to stretch hands in any direction for your yoga poses or any work out.